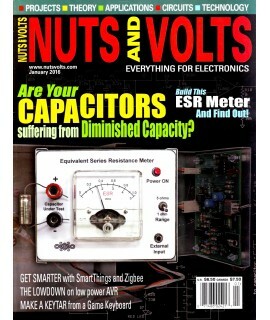 Electrical Engineering Journals - Philippine distributor of magazines, books, journals, etc. 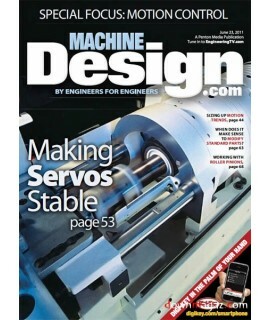 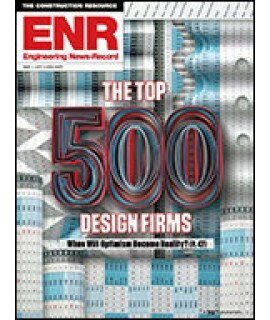 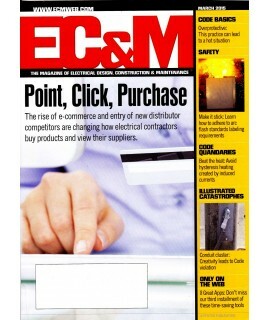 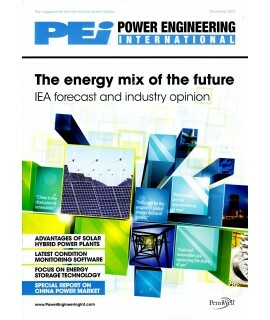 EC&M magazine is the technical authority for 140,000+ electrical professionals, including 84,500..
Bi-monthly Electric Light & Power is the magazine for management individuals in the power indust..
Engineering News-Record (widely known as ENR) is a weekly magazine that provides news, analysis, dat.. 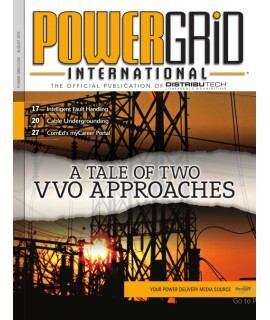 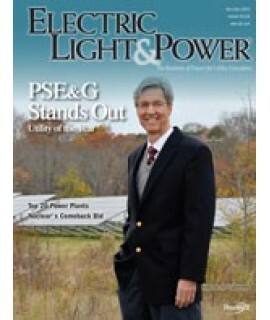 Nuts and Volts is a monthly American magazine for the hands-on hobbyist, design engineer, technician..
Power Engineering International is the leading magazine for the global electric power generation and..
POWERGRID International content continues to follow industry trends, remaining cutting edge and now ..